A woman alleges the Jeopardy! host's large dog came charging at her, resulting in her running away and falling onto the street, where she was almost hit by an SUV. Ken Jennings on Jeopardy! 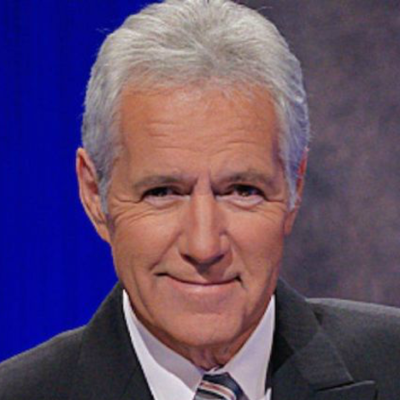 's Alex Trebek: "Our generation's Cronkite"